Four comedians and one mic. It can only be The Comedy Store. A stellar line-up of top comedic talent arrive in Durham with material that is sure to have you belly-laughing throughout the night. 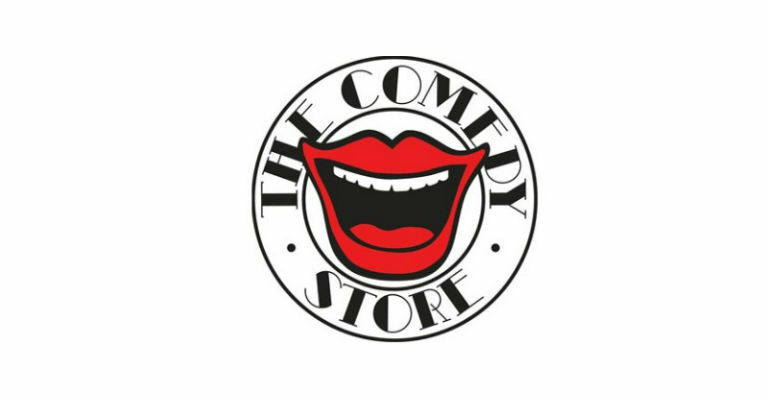 Their line-up is top secret, so be sure to ‘like’ our The Comedy Store – Durham Facebook page where we unveil who will be performing each month. 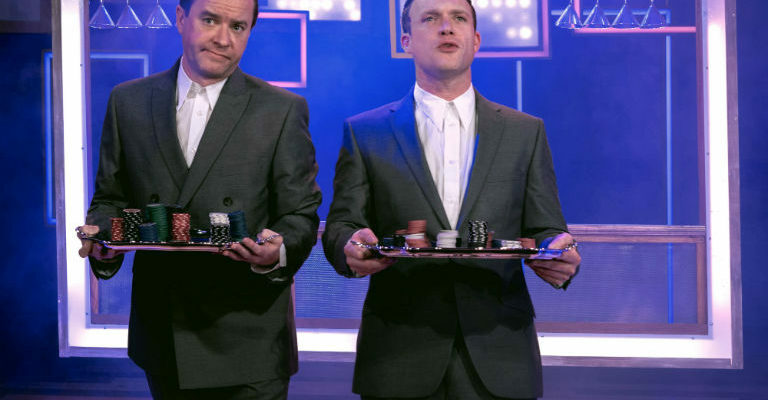 You can also join our amigos at Chiquitos where a mex-cellant main course and ticket for The Comedy Store is £15. Speak to our Box Office for more details. Contains strong language, recommended age 16+.